Geo-Laf company was founded as a team of young talented and highly educated engineers for whom surveying is not only a profession but above all passion and devotion. We believe that the clients needs are paramount and only by providing the highest quality service to meet those needs we can gain your trust and the possibility of further cooperation. From our experience we know that punctuality and communication with our clients at every stage of the project is vital, so we always explain any doubts and signal our work progress on regular basis. 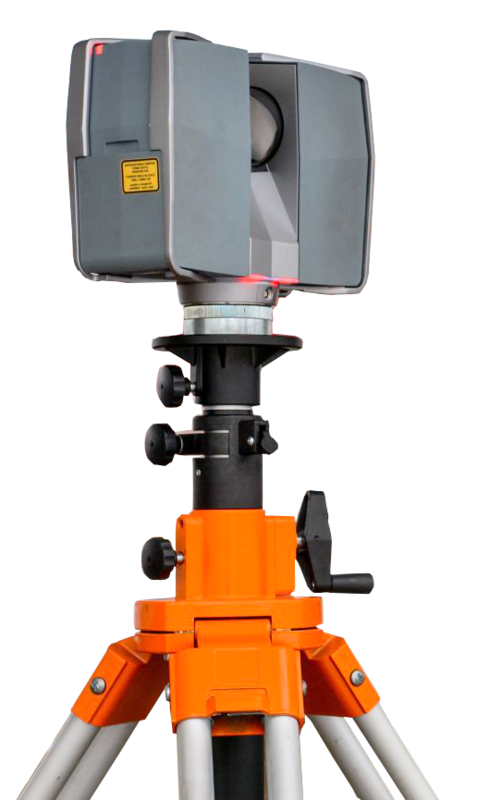 The company Geo-laf mainly specialize in very accurate railway surveying measurements, point cloud acquisition, processing laser scanning data and 3D modeling also in BIM environment.